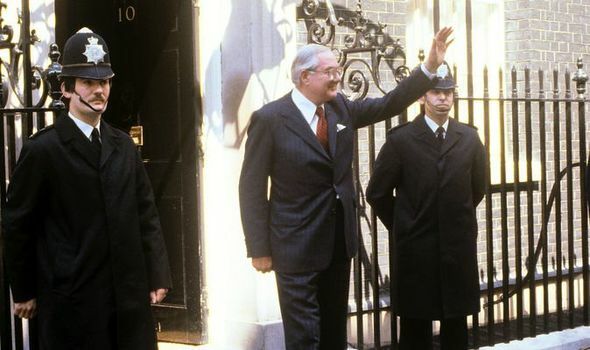 A PRIME Minister hanging on by fingertips, a minority government pitifully at the mercy of unbiddable Ulster MPs, a House of Commons in a state of passion and confusion. After months of shambles, members must cast votes that may affect the welfare of the nation for decades. That is a fair and sober statement of what is at stake now.